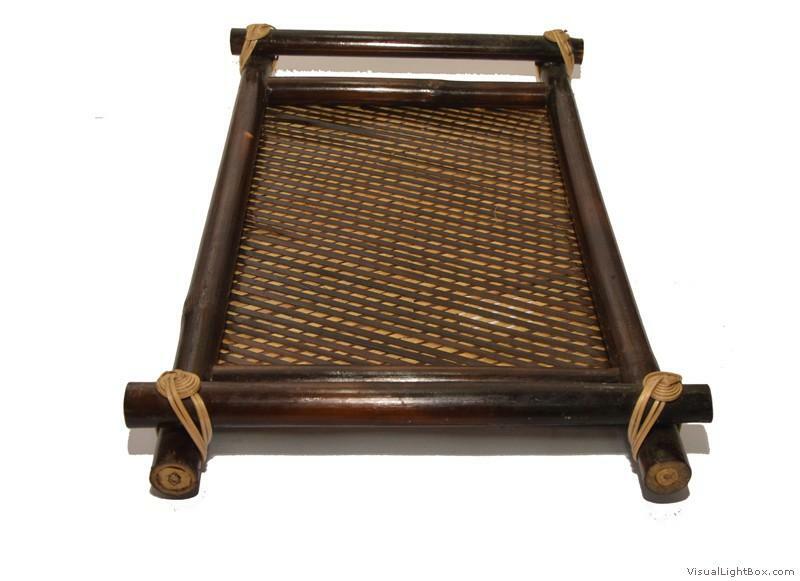 This Serving Tray is made from bamboo and is handcrafted by skilled craftsmen. Use it regularly at your kitchen, or as a decorative handicraft at your living room, office space or bedroom. Also makes for an ideal gift item for your friends or relatives on any occasion.